Bungree Aboriginal Association’s Disability Services proudly sponsored the recently held Annual Disability League Tag Event in Dubbo last week. We loved seeing all the participants get out there and have some fun! 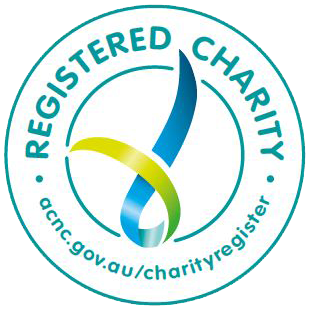 Bungree Disability Services supports the aims of the Building Kinnections Committee through promoting community inclusion, participation and to raise awareness of disability services. The event is expanding and now includes teams from across NSW. Watch the video of the event below! Bungree’s Intensive Family Based Service is a FACS funded program to assist eligible families that are at risk of having their child or children removed, or those needing intensive intervention to facilitate reunification and the safe return of children from out of home care to their families. The primary focus of the service is safety, welfare and wellbeing of the child and/or young person in a culturally appropriate environment. NOTE: Applicants must obtain an employment pack, complete all relevant paperwork & address the selection criteria. Click here to download the Employment Pack. Bungree is seeking experienced and passionate Disability Support Workers to join our team on a casual basis to assist with individual Support, Transport and other duties due to an increase of NDIS clients. The stay was necessary in order to preserve the delivery of existing programs and services to Aboriginal people. Without a stay, Bungree may be deprived of any benefits from a successful appeal. Bungree has a very strong case against the Registrar. The New South Wales Registrar of Community Housing did not oppose those orders being made. 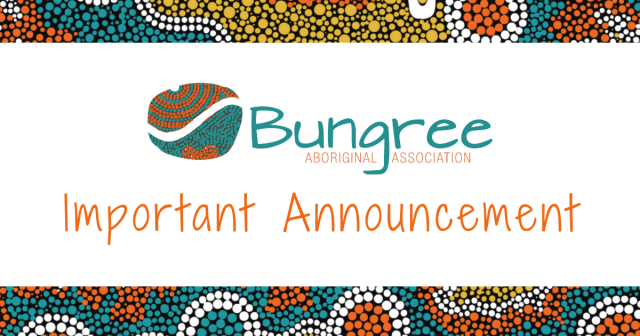 The effect of those orders is that Bungree is able to carry on as a community housing provider in providing services to the Aboriginal community until the appeal against the Registrar’s decision is determined by the Tribunal. The Registrar has breached legislation in numerous aspects. The Registrar has misapplied legislation in reaching his decision. Factual conclusions reached by the Registrar, and relied upon as reasons for his decision, are incorrect. Bungree was denied procedural fairness in relation to the decision. If you have any questions concerning this matter at all please contact Bungree CEO Suzanne Naden on 02 4350 0100. If you need to contact us during this time, please visit our Contact page and we will respond to your enquiry upon our return.